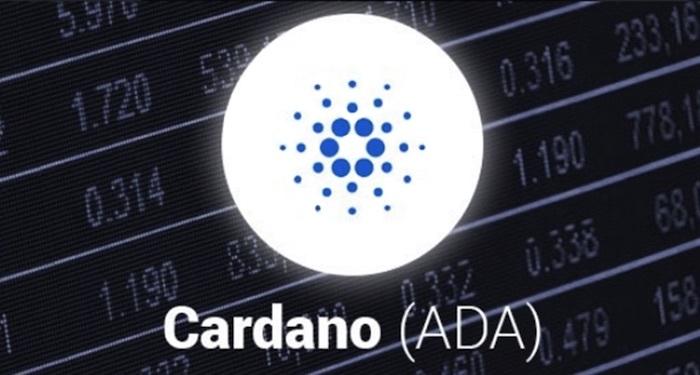 Cardano (ADA) is trading bearish not just short and medium term but long term as well. The bearish pressure took the price to $0.1582 in the demand area. It broke this support and moved lower to $0.1216 in the demand area. The price of ADA is below the both EMAs with lower lows and lower highs becoming visible with the increased bearish momentum. The 10-day EMA has a strong resistance against the upward bullish movement and this is going to continue for the next few trading sessions. This is according to the price analysis of Azeer M on Bitcoin Exchange Guide. The two EMAs are apart implying that the downtrend is strong. The signal of the stochastic oscillator is pointing up at 38% meaning that an upward momentum is visible due to the bulls pullback and this is important for market correction before the continuation of a bearish trend. The bearish pressure will most likely remain strong and more bearish candles will be formed below the two EMAs. The price of ADA may move to $0.1180 long term if the price action doesn’t change soon. Cardano has released an updated roadmap that contains its vision for success. Recently, the Cardano foundation announced that the publication of the redesigned road map with a more streamlined and elegant vision. The roadmap contains three principles that guide its progress. The foundation intends to balance the pace of development and research in a bid to ensure that monetary advantages do not outweigh scientific rigor. By depending on a resilient and distributed network, they will put the needs of the community ahead of commercial advantages. For the next 18 months, the foundation will work to improve interoperability, stability, and governance. The Cardano protocols will increase in interdependence and complexity. More exotic cryptographic primitives will be used during the advancement stage. 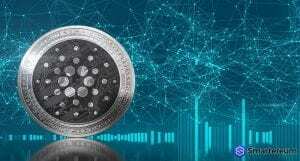 When it comes to the cryptocurrency industry, Cardano has proven to be one of the best projects in the industry.